The prominence of a language would not depend on the development or fall of other language, the Bench said. 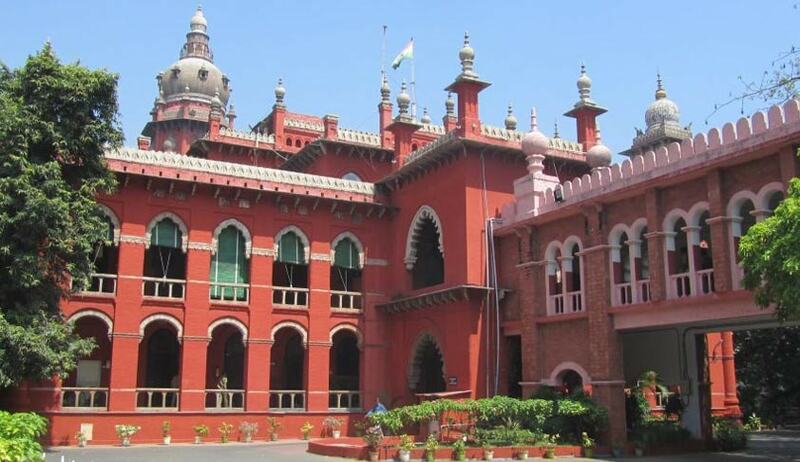 Madras High Court recently rejected a Lawyers plea challenging classical language status conferred to Telugu, Kannada, Malayalam and Odiya. The Court said that it does not find any reason to interfere with such declaration. R. Gandhi, a senior Lawyer in Madras High Court contended through his Public Interest Litigation that the prominence of the Tamil language would be lost, if it is treated on par with other languages, which have been conferred classical status. According to him, only Tamil and Sanskrit could be categorized as Classical Languages and categorization of other languages as Classical Languages is illegal, and seeks to dilute the benefit of such classification of Tamil. The Court, dismissing the challenge, observed: “it is for the experts to verify whether the languages satisfy the norms and recommend for the declaration. Having satisfied, they have recommended for the declaration of the languages in consideration to be ‘classical’. The facts which made the expert body to recommend the promulgation of such declaration has also been placed before us and a copy has also been furnished to the petitioner. As such we do not finding any reason to interfere with the impugned declaration. This court cannot convert itself into a forum for debate on such matters”. The Court also said that it is open to petitioner to approach the concerned authorities and also give his suggestions for determination of the type of literature that can be the bench mark for qualification for consideration to the concerned authorities.